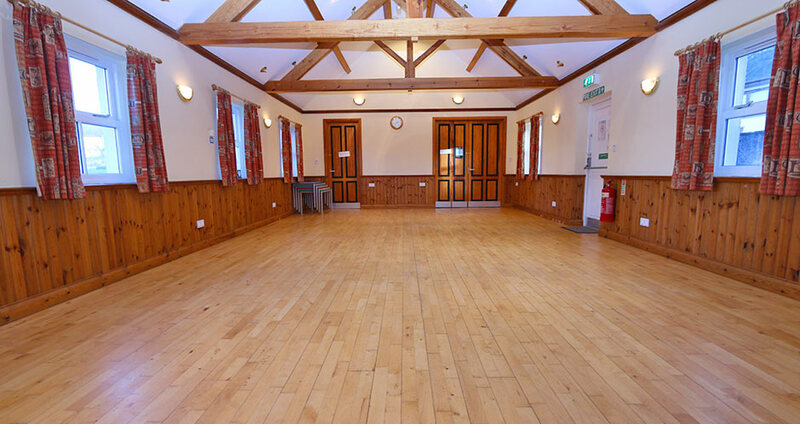 Local Village Hall FOR HIRE in Millhouse nr Hesket Newmarket for Functions, Meetings, Wedding Receptions, Parties, etc. 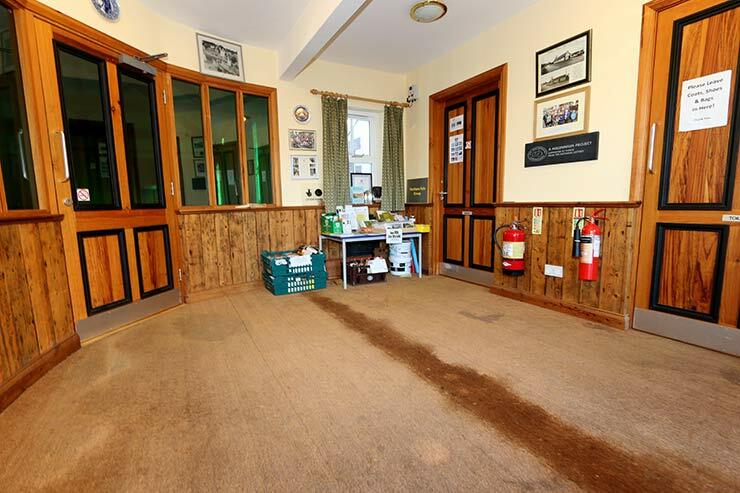 Millhouse Village Hall is situated in the centre of Millhouse just 2 miles south east of Hesket Newmarket. 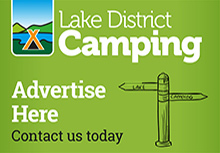 We are 3 miles south east of Caldbeck, 13 miles north west of Penrith and 16 miles south of Carlisle by road. EXCELLENT LOCAL VENUE FOR HIRE - Function & Meeting Room, Wedding Receptions, Funeral Receptions, Childrens Parties, Private Parties. In 1995 the villagers of Millhouse decided that their village hall had reached the end of its useful life. The Village Hall Committee set up a project to replace it, led by Gordon Savage. Fundraising, led by Diane Scott, raised £20,000, most of the remainder coming from National Lottery funding. Plans for the new hall were drawn by Malcolm Iredale and the contract to build the hall was won by Ian Curry of Penruddock. Before building could begin members of the Village Hall Committee themselves demolished the old metal and asbestos building. Local residents Beatrice Earl and Tommy Little laid the foundation stone in 1998, and in December 1999 the new Hall was officially opened by Beatrice and Tommy with the Vicar, the local MP and contributors to the funding in attendance, meeting the Millennium target set for completion. 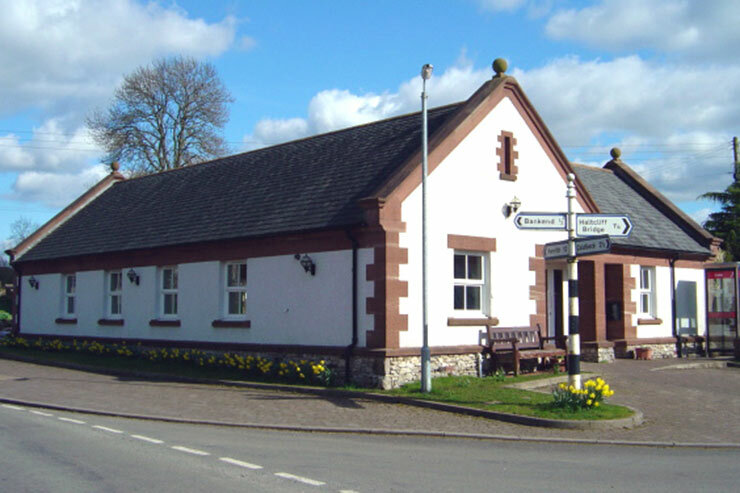 The Village Hall is now a useful local asset and it is used by a wide variety of users. 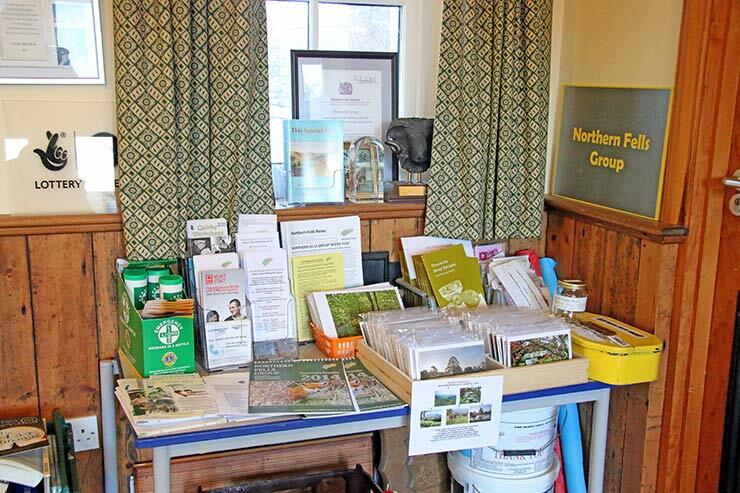 The Northern Fells Group makes regular use of the Hall and many other local organisations hold meetings there. 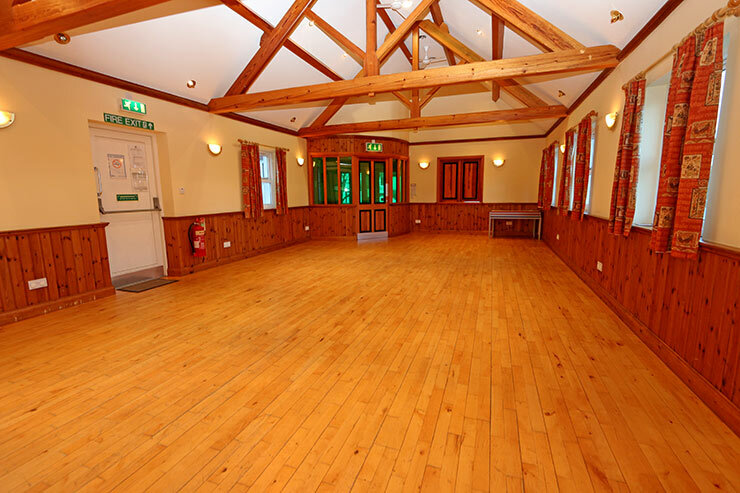 The Hall is hired out for private and social functions ranging from birthday parties to dominoes tournaments. 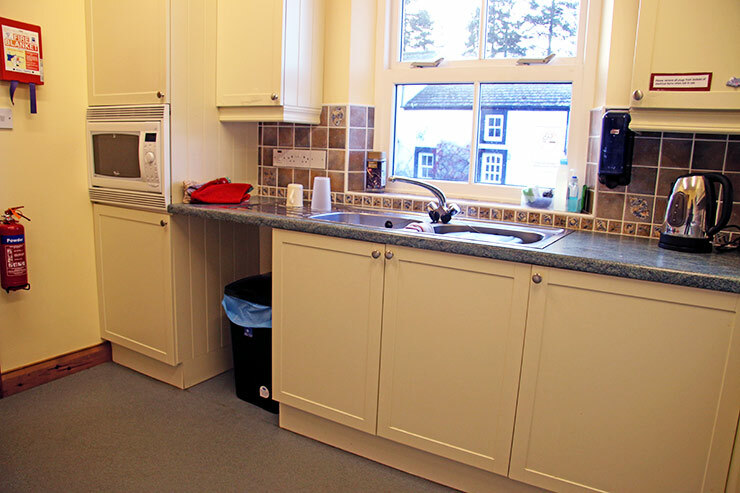 It was the first of the Cumbrian village halls to be rebuilt and its design and facilities have set a benchmark standard for other new or rebuilt village halls in the area. The welcoming entrance hall leads to a bright, airy function room (12m x 6 m) with a maximum capacity of 80-100, maximum seating capacity 70. Chairs and tables are available in an adjoining store room. 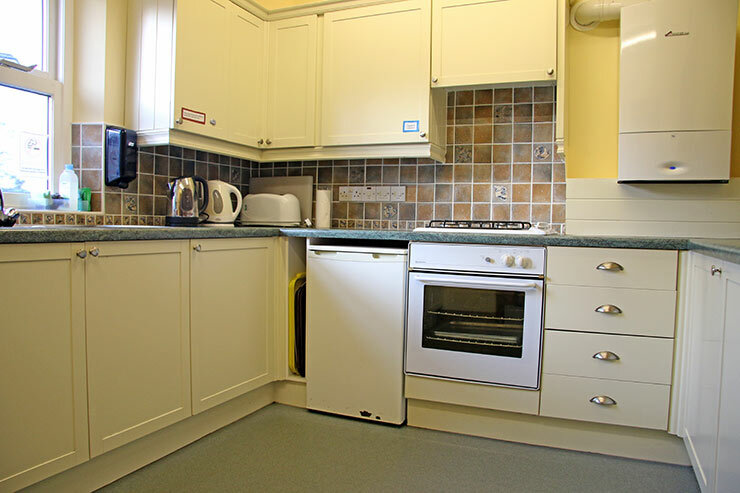 The Hall has a kitchen with a refrigerator, cooker, microwave, crockery and a serving hatch to the function room. Toilets are accessible from the entrance hall. The small yard at the rear has an impact-absorbing surface and can be used as a children’s play area. How do I hire the Millhouse Hall? To hire the Hall for your meeting, reception or party contact Diane Scott - details above. Please note for weddings the ideal number would be 40-50 people to allow plenty of space. A visit to the hall is recommended before making any bookings. 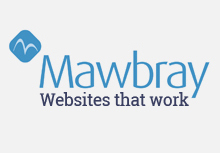 All the above rates include heating and lighting. 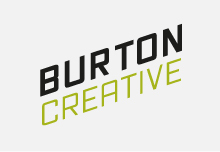 Special rates available for regular bookings. 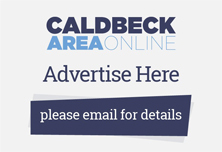 Please remember to mention the Caldbeck area website when you contact Millhouse Village Hall.